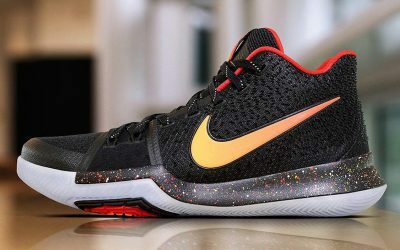 Billy Preston is an American forward, formerly on a two-way contract with the Cleveland Cavaliers, and was spotted wearing the “EYBL” Nike Kyrie 3 shoes during Summer League play. 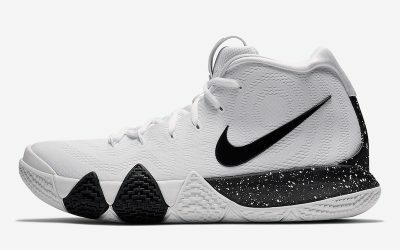 Now in the regular season, Preston wears Kyrie 4 sneakers on a regular basis. 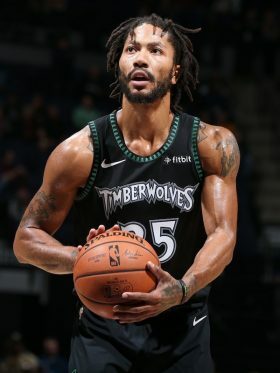 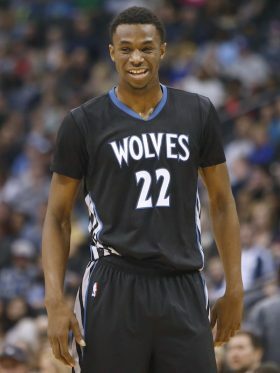 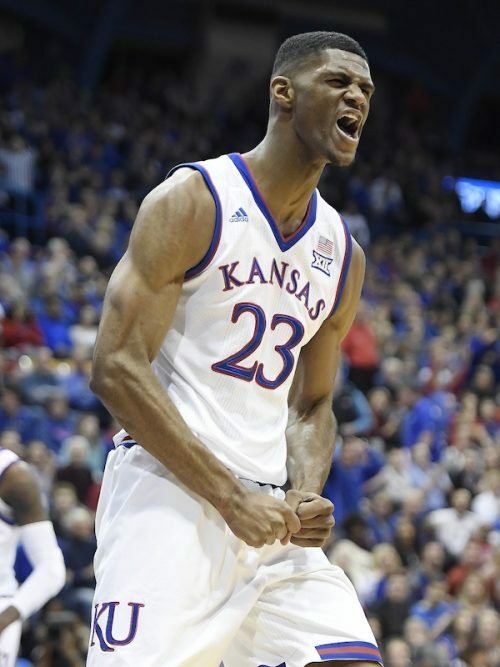 He went undrafted in 2018 out of Igokea (Bosnia and Herzegovina).